Here's a Christmas gift for the Reason users out there... some Thor patches i've used on some productions. 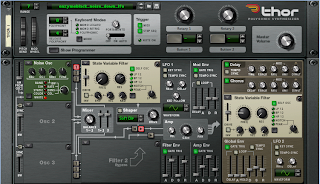 Download here: http://www.sendspace.com/file/280uud Adjust the Filter Envelope and LFO amount to taste. Check our daily updated blog.